A full-featured click tracking software that will make your business booming. Become a smarter marketer today. Get real-time data on your important marketing campaigns. Real-time conversion data for every sale or lead. Track Source, Medium & Campaign: Easily identify the source of your conversion by creating campaigns to track banner ads, solo email ads, links on your website, and much more. 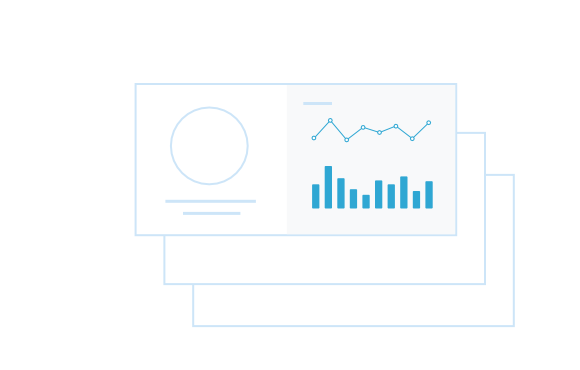 ROI & Profitability Reports: When conversions happen, our reports show you how much you’ve spent to get that conversion, your profitability, ROI and other critical metrics. Use ClickGum Everywhere: ClickGums work with any traffic source, you name it! 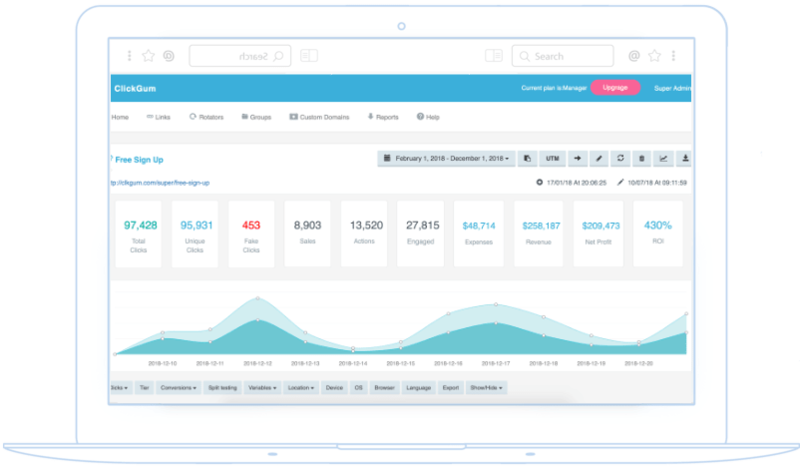 - you can use ClickGum to track email opens, clicks & sales Or to track Paid & Free social media campaigns and video marketing, article marketing.. many more! Automatic Fake Click Filter: Our state-of-the-art monitoring system inspects the quality of every ad click, 24 hours a day. Whether it's excessive non-converting clicks from specific countries, or a competitor repeatedly clicking your ads. Stop Losing Money: These clicks from scammers and competitors are costing you money while producing no sales, signups or revenue. Double your ROI from your existing traffic. Optimize your landing pages and get better conversions with our A/B split testing tools. 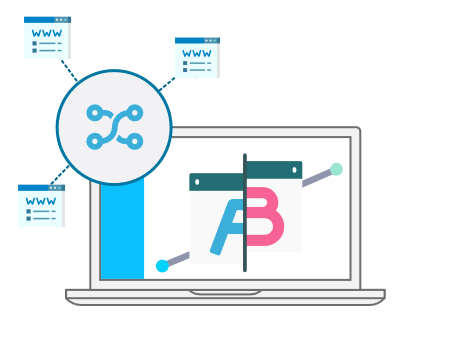 Affiliate marketers can use the split testing feature to test multiple affiliate offers or the same offer from multiple affiliate networks. Identify the source of every signup and sale, whether it's from a paid PPC ads, Email Campaigns, Solo Ads, Social Media or any other channel. Professional Conversion Tracking for Super Affiliates. Track Commission Sources: ClickGum will show you which of your marketing campaigns, ads, landing pages, and traffic sources are generating commissions for you. Major Networks Supported: For networks that support third-party pixel codes or postbacks, your job is even easier! 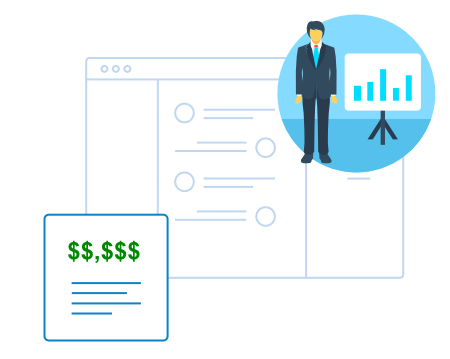 Just create a pixel or postback for each network, and your affiliate sales appear automatically in ClickGum. 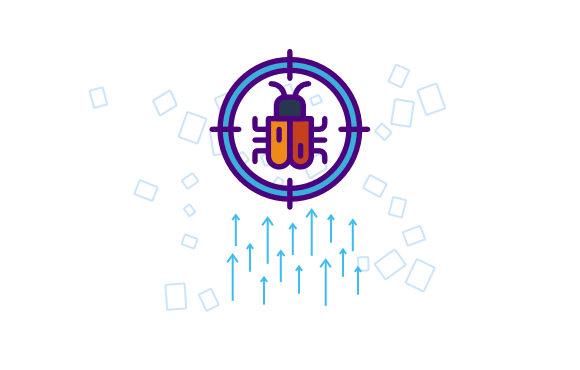 Cloak Your Affiliate Links: Hide the destination of your links from your site visitors by enabling link cloaking feature. You can control what URL is shown in the address bar and what text is shown in the title bar of the window. Optimize your landing pages. Test different offers. Improve Your Landing Pages: Split your traffic across multiple landing pages, and easily establish which ones convert better. Systematically improve your conversion rates & ROI. 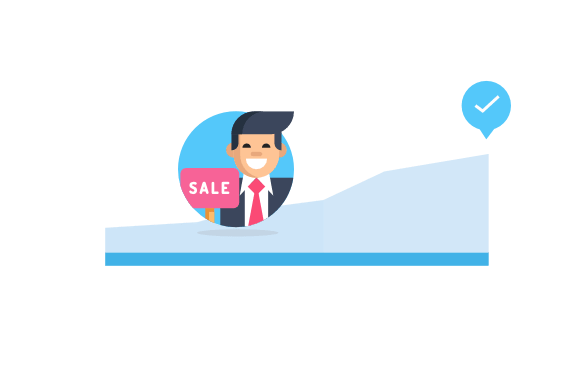 Increase Affiliate Payout: Which affiliate network does a better job at tracking sales? Which affiliate network give you a higher payout? Split test the same product among two or more networks to discover the truth. Rotate Traffic Across URLs: Distribute traffic across multiple partner URLs or affiliate offers, You can easily use our Rotator Feature that comes with 04 different modes. Well, almost – we’re constantly adding new features so this list is usually behind the curve. Hide sensitive information and Protect Your Earnings. Automatic "Bot" Filtering. Keep your traffic accurate. Protect urls with a password. only those with the password will access it. Secure your traffic sources and increases privacy by hiding referrer. Set a limit of maximum clicks to send to a specific link. 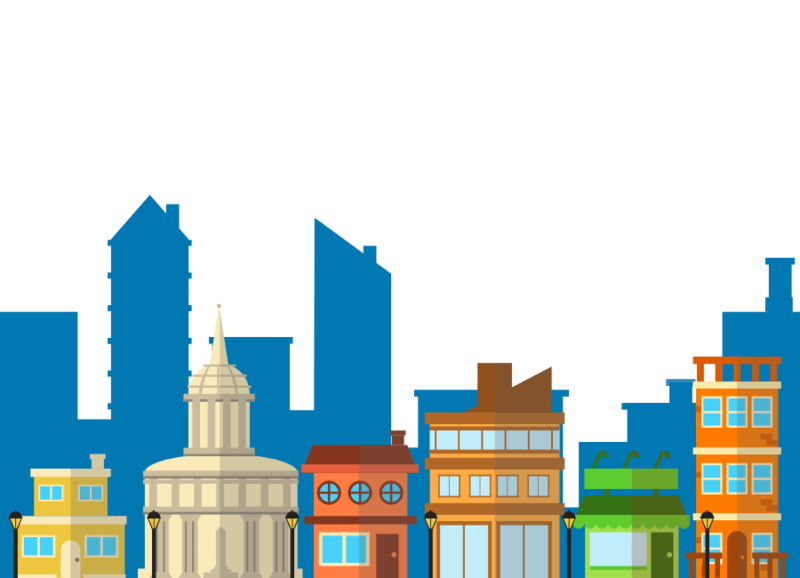 Increases traffic relevancy by selecting creative content for each location. Create different redirection for Mobile and iOS Traffic. Automatically detect repeated clicks and send them to different URL. Go unlimited - Add as many domains or sub-domains as you need. No limitation - Create Multiple links, rotators. Go winning! Organize work! Group links and rotators to better manage traffic sources. Add a retargeting pixel to any of your tracking links. Powerful 04 different rotator modes. to understand the nature of traffic. split traffic and direct it to different landing pages and offers. ClickGum matches Sub ID to give you in-depth reports on each conversion. Easily set track different events on multiple levels. Get insight of your marketing. Track custom Campaigns. Build and pass parameters from one page to another. Server-less, cookie-less tracking used by modern affiliate networks and ad platforms. Set the CPC for each traffic source your run. and get real-time accurate reporting. Assign beautiful notes to URL's, only you can see! and easily recognize your links. Get detailed report on clicks, sales & action as soon as they occur. Segment reports per location & tiers, ISP, Sales, languages, device type and more.. Easily select any reports and export it at any time. in a beautiful .csv with 16 fields. Awesome calculator to keep eyes the most important metric, CPC, CPA, CPS & ROI. We're ready to help you, no matter what hours you keep. Don’t lose profit due to slow redirects. In ClickGum, it takes only 1 ms.
We cover the availability of our servers and network 24/7/365. Zero downtime. Question about your ClickGum campaigns? contact us anytime at hi@clickgum.com. We're always adding Step by Step Tutorials videos, articles, and blog posts. Start Controlling Clicks Today For Free!